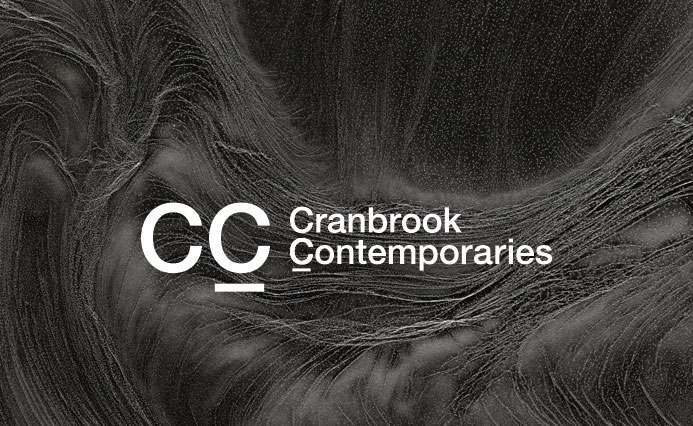 Cranbrook in Detroit! 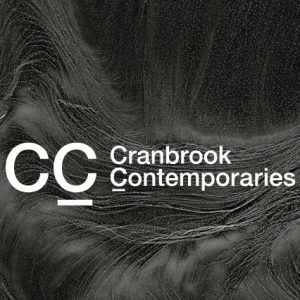 Join Cranbrook Contemporaries for an in-depth exhibition tour of Brittany Nelson: Alternative Process and Susan Goethel Campbell at the David Klein Gallery. The gallery will be open late with drinks, light refreshments, and a gallery tour with Director Christine Schefman and Cranbrook Academy of Art Visiting Artist-in-Residence Susan Goethel Campbell. This event is FREE for Contemporaries members and a guest. Not a member? Join today! David Klein’s Detroit location opened in 2015 and is home to their contemporary program, which features painting, sculpture, and photography by emerging, mid-career, and established artists. Artists exhibited include Jamie Adams, Liz Cohen, Mitch Cope, Matthew Hawtin, Kim McCarty, Andrew Moore, Kelly Reemtsen, and Betty Woodman. For more information, contact Lindsay Sebold at LSebold@cranbrook.edu or (248)-645-3214.